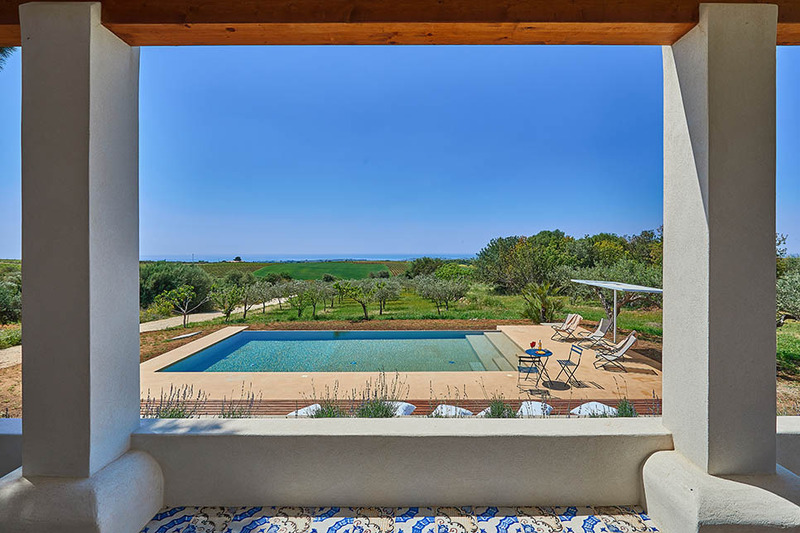 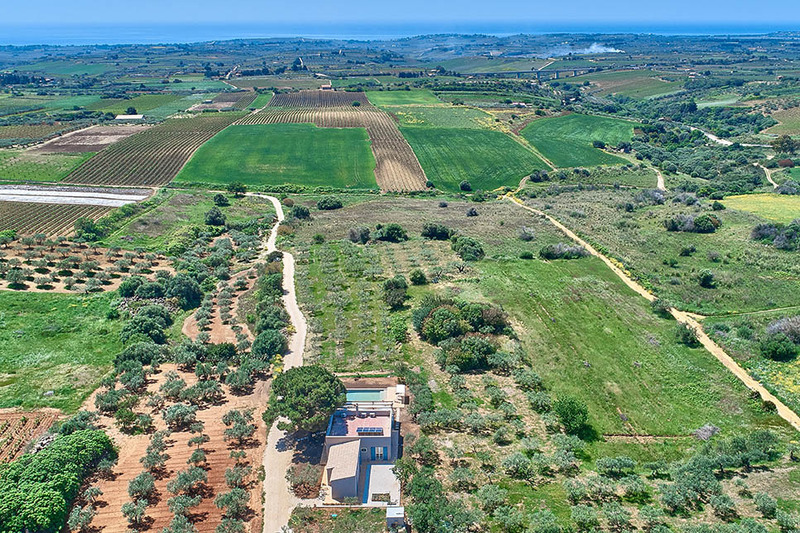 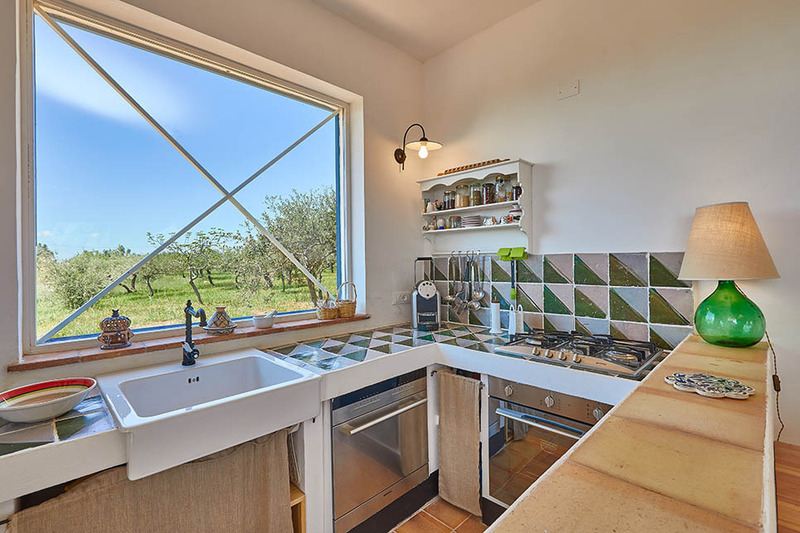 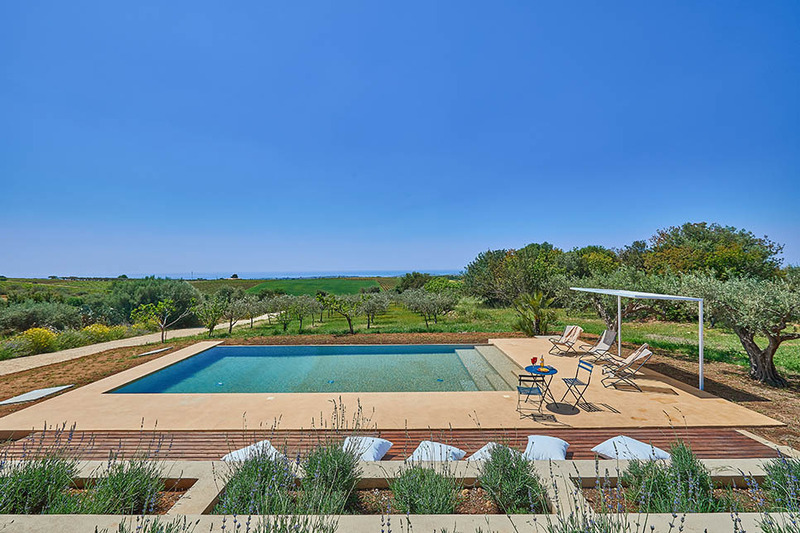 Gaze out over a rural landscape from this stunning contemporary villa set in the heart of the wine-growing area of Menfi in the south west of Sicily. 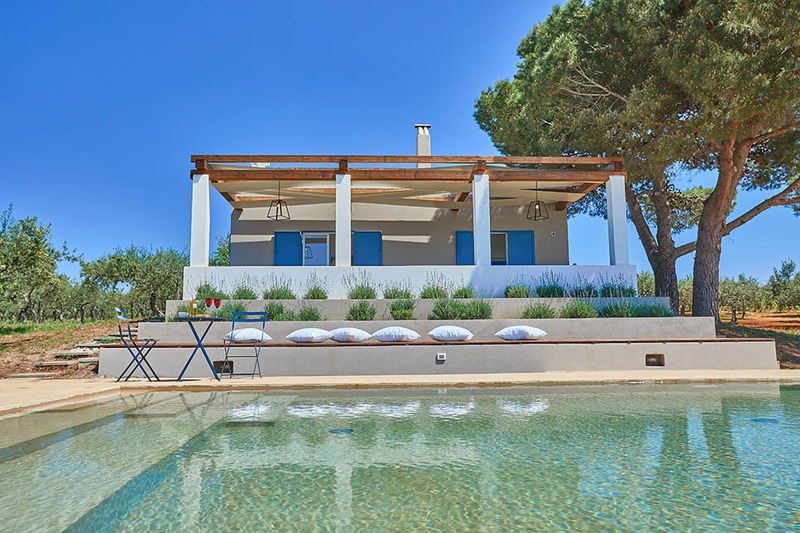 With a gorgeous pool and surrounded by masses of open space, the villa is guaranteed to be a big hit with families! 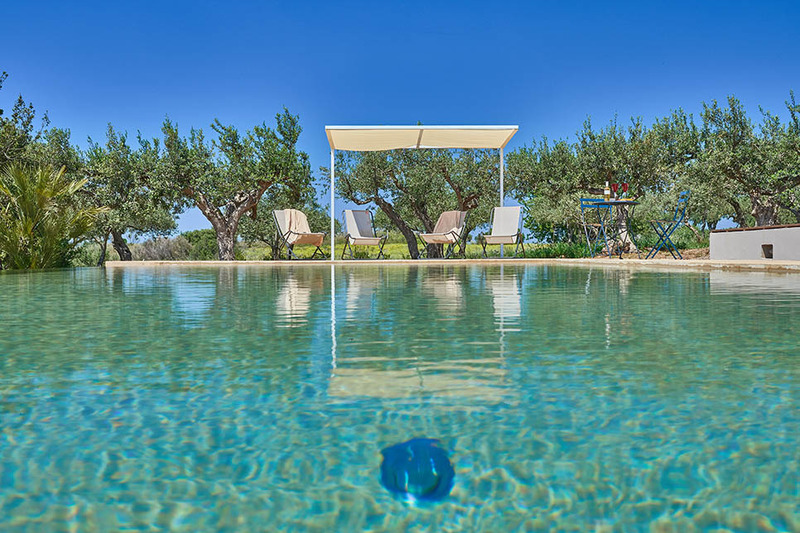 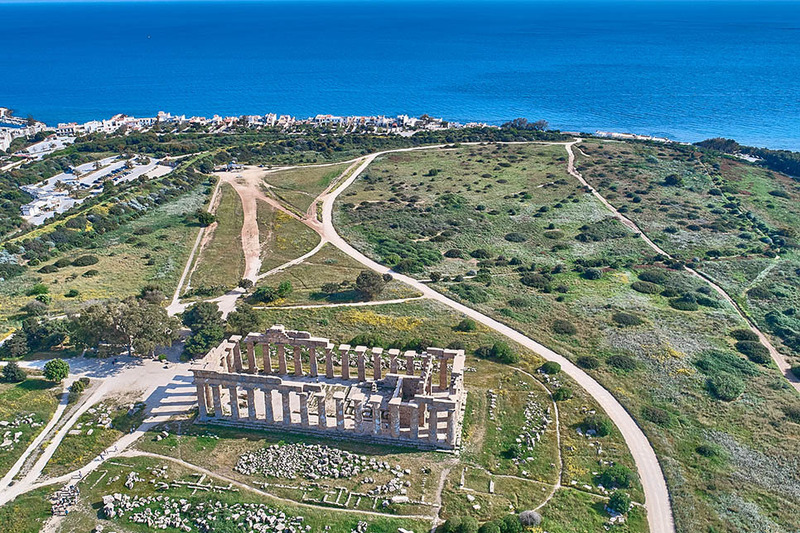 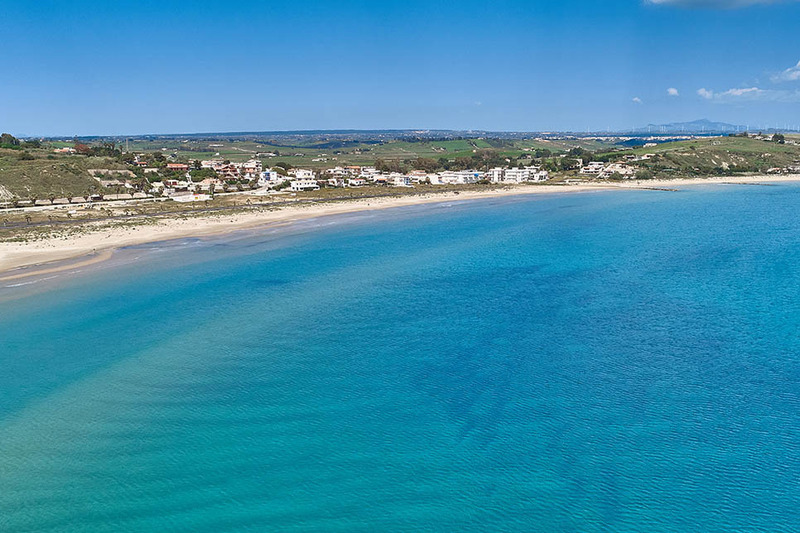 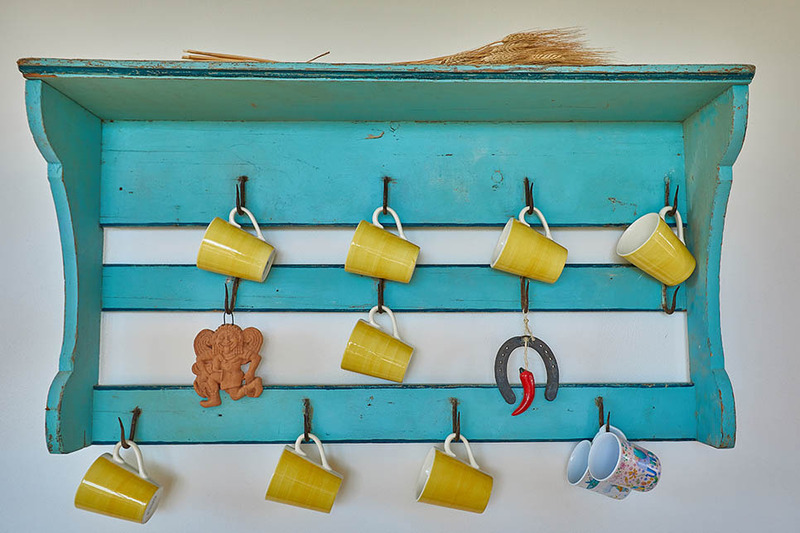 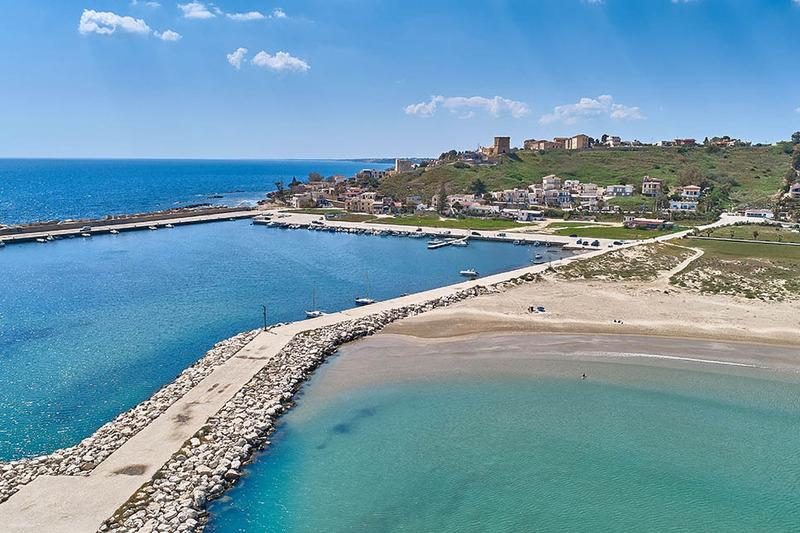 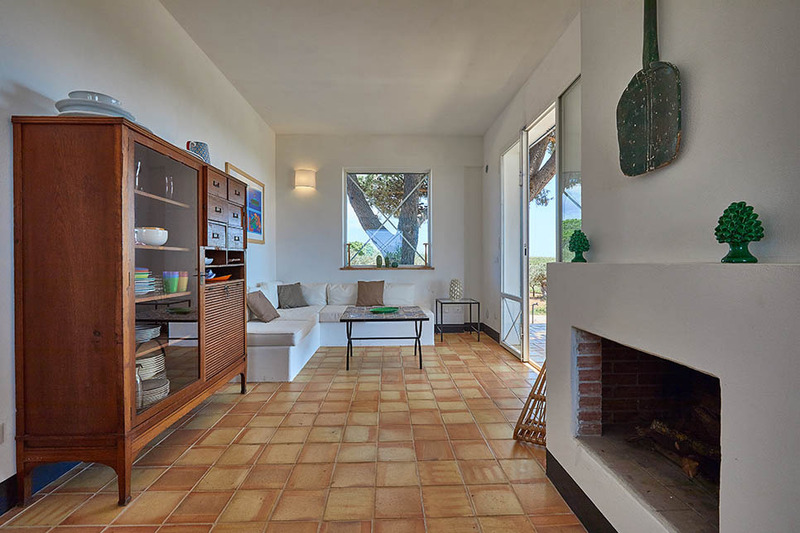 Perfectly placed for spending lazy days on the beaches around Porto Palo, it is also close to some of the island’s ancient sites such as Selinunte and the Valley of the Temples at Agrigento. 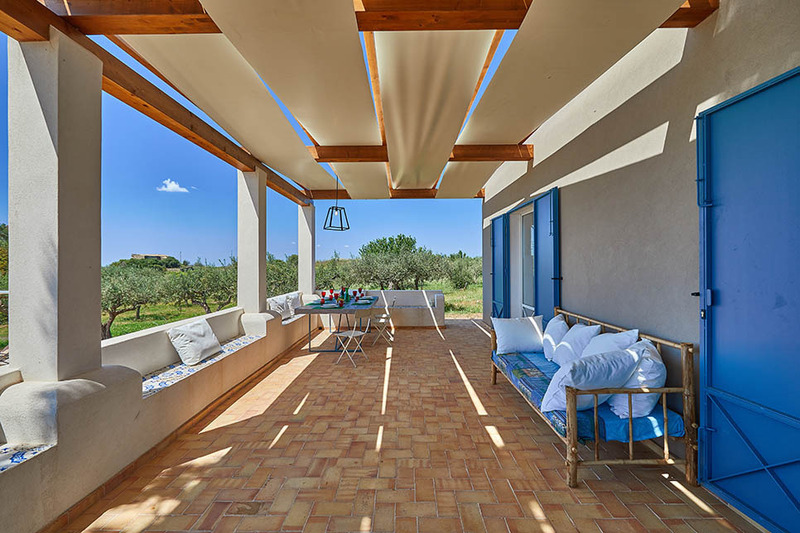 Set in splendid isolation in the heart of the countryside, the villa is arranged on one floor with magnificent views in all directions. 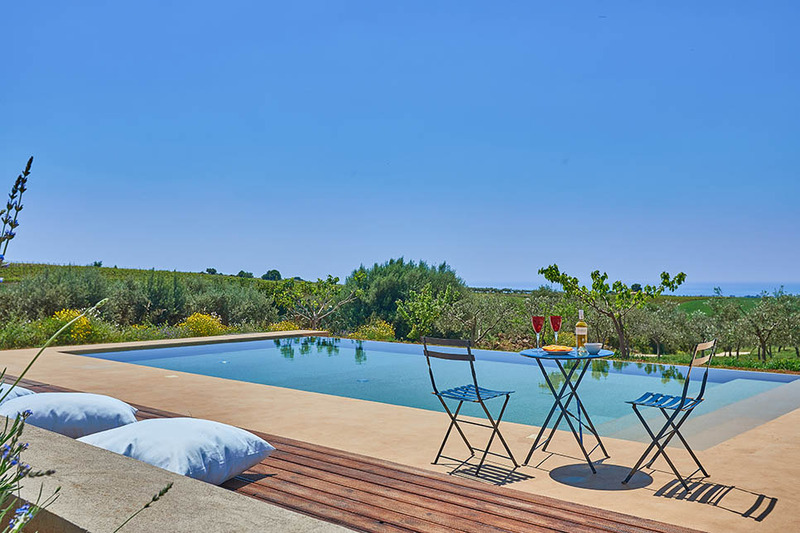 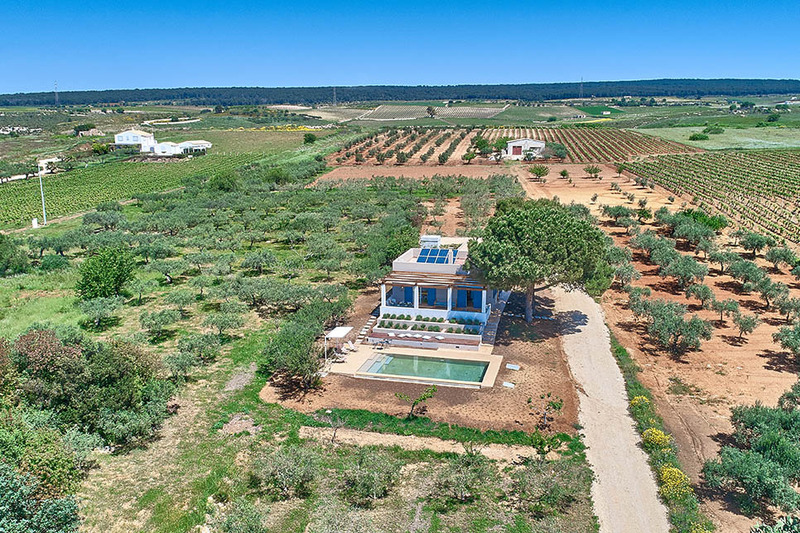 Enjoy al fresco meals in the shade of a large veranda which stretches the length of the villa, looking out over the pool, and beyond that, a landscape carpeted with olive trees, vineyards and the sea. 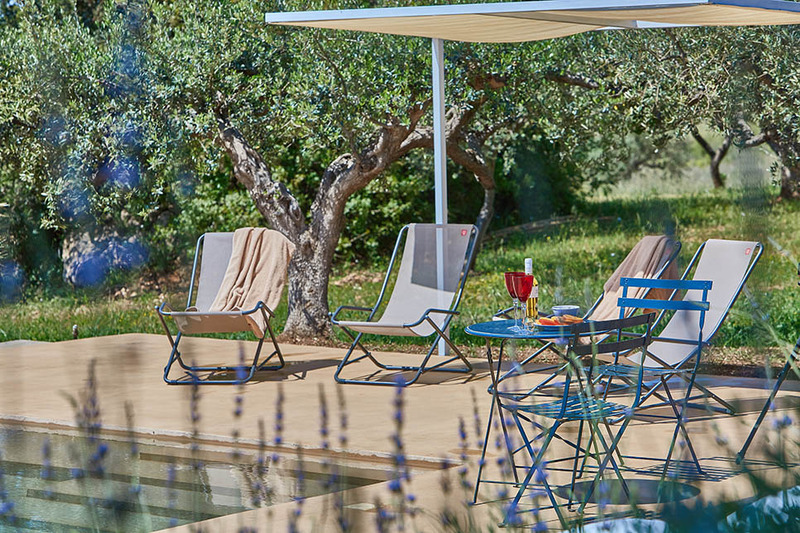 Sunbathing terraces surround the pool which has graduated steps, making it ideal for a family with younger children. 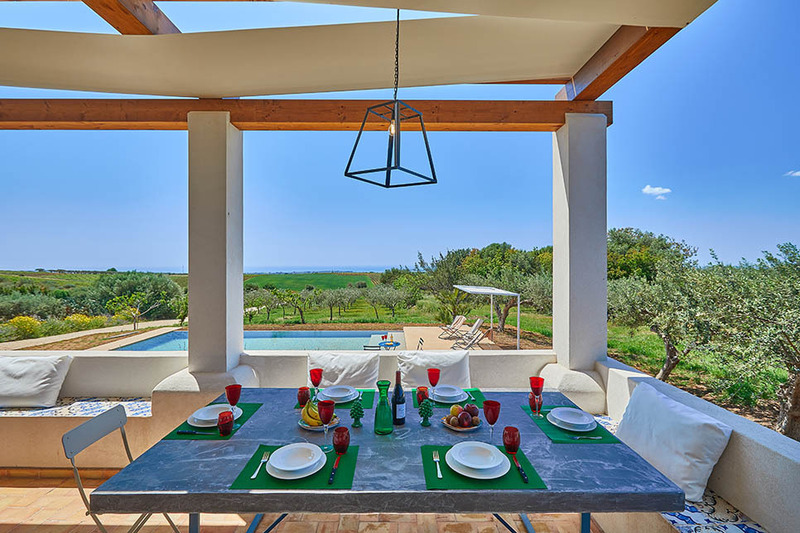 With space for up to 8 people, the villa is suitable for one or two families, or several couples. 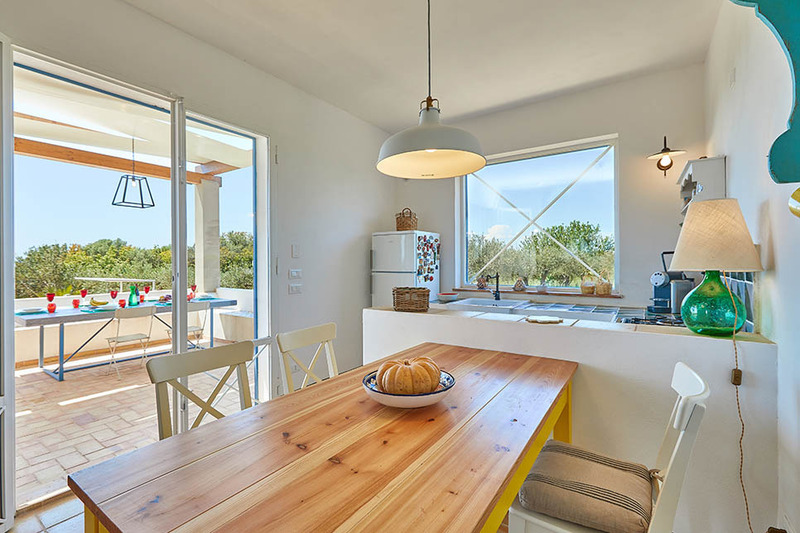 The simply furnished interior provides everything you need for comfortable holiday living. 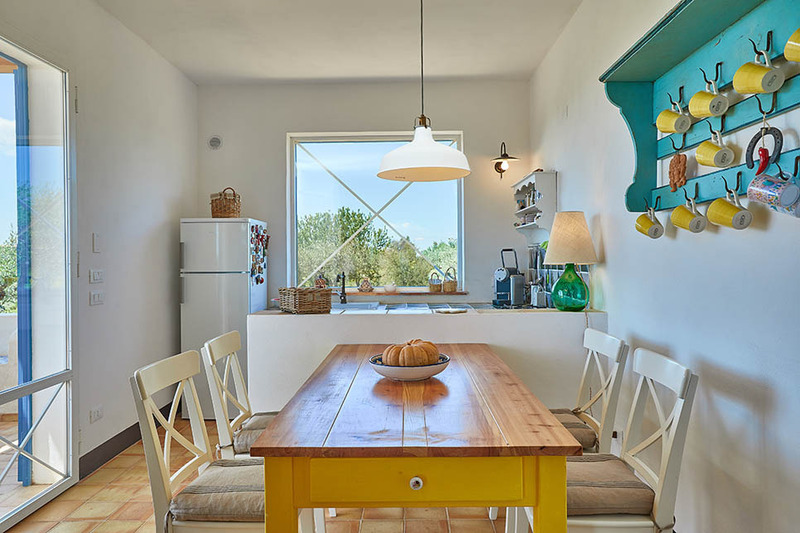 Step straight from the terrace into a compact kitchen-diner, equipped with all mod cons and situated at one end of the open plan living room. 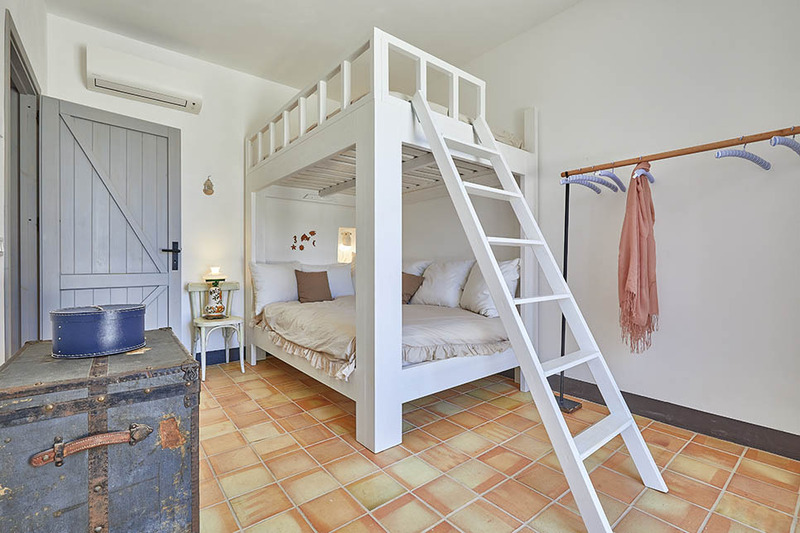 There are three double bedrooms. 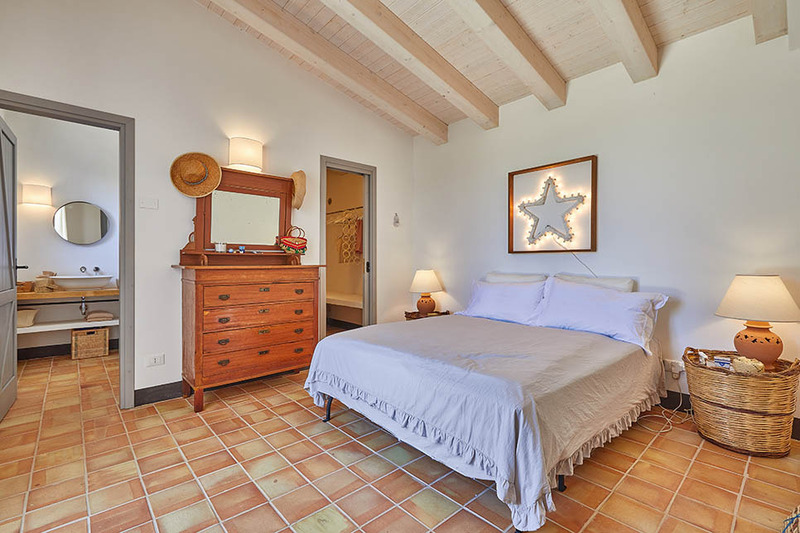 The master bedroom overlooks a small courtyard at the back of the villa and has an en suite bathroom with shower. 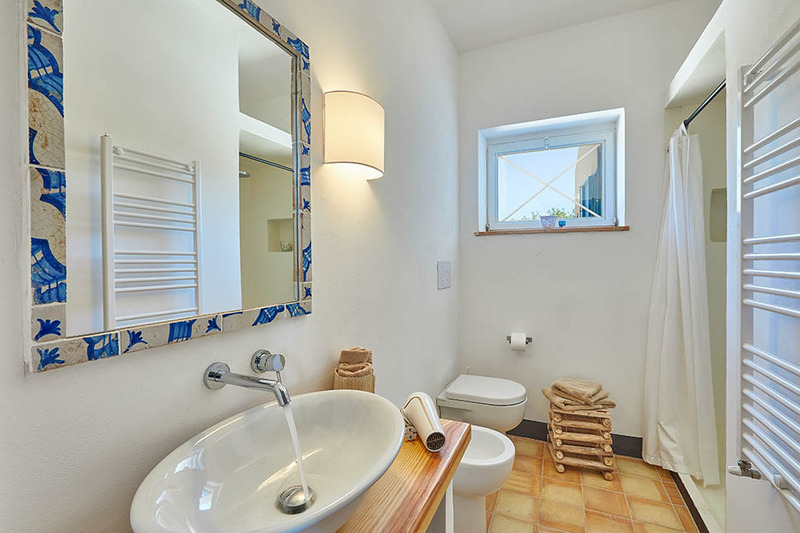 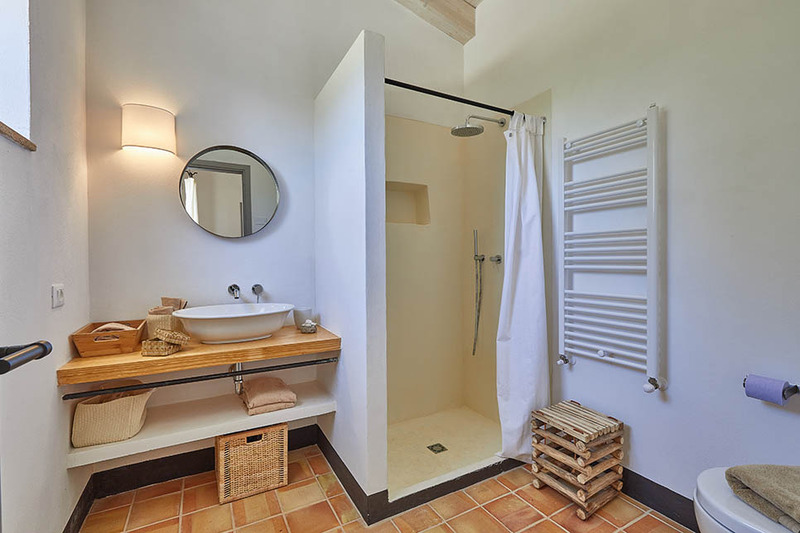 There is a shared second bathroom, with a shower, situated between bedrooms 2 and 3. 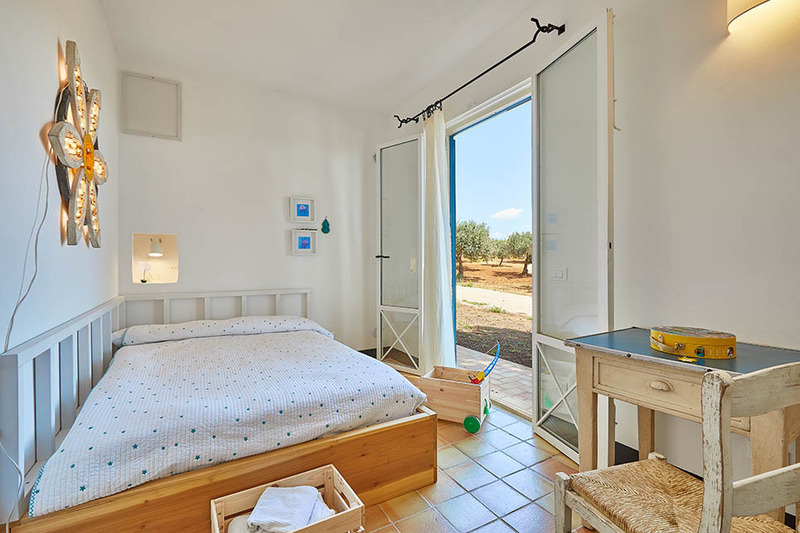 For larger families, the double bed in the third bedroom can be used as a bunk bed, providing additional sleeping space for older children. 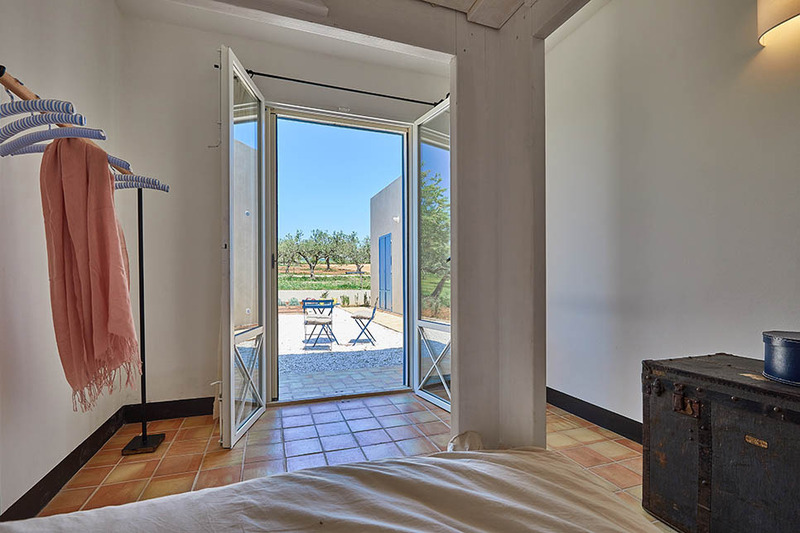 All rooms have direct access to the garden. 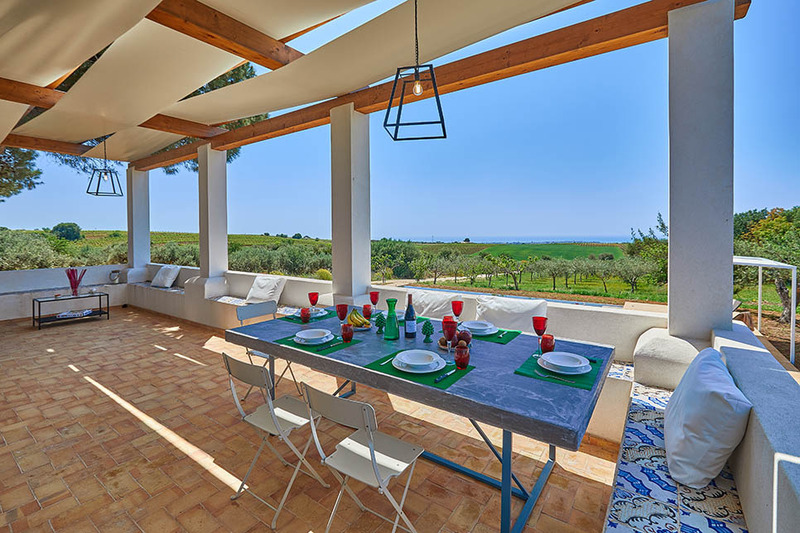 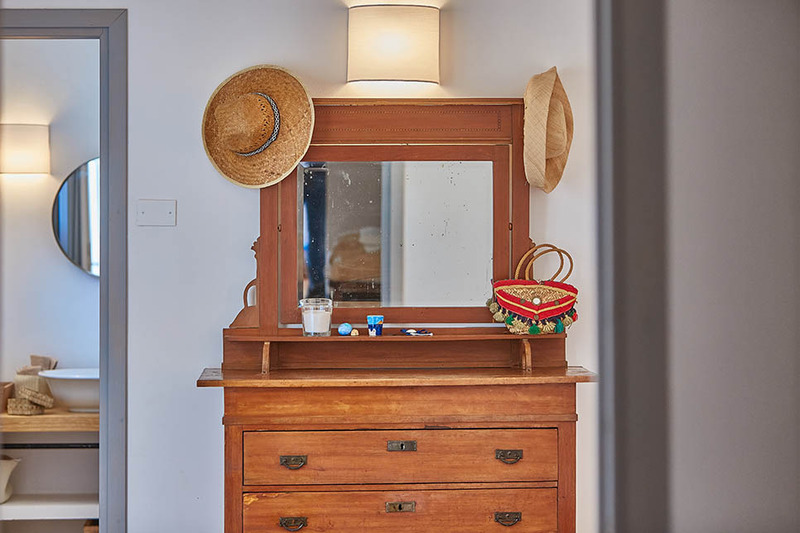 With the nearest beach to the villa less than 5km away, and several more within a relatively short distance, the villa is a great option for beach-lovers. 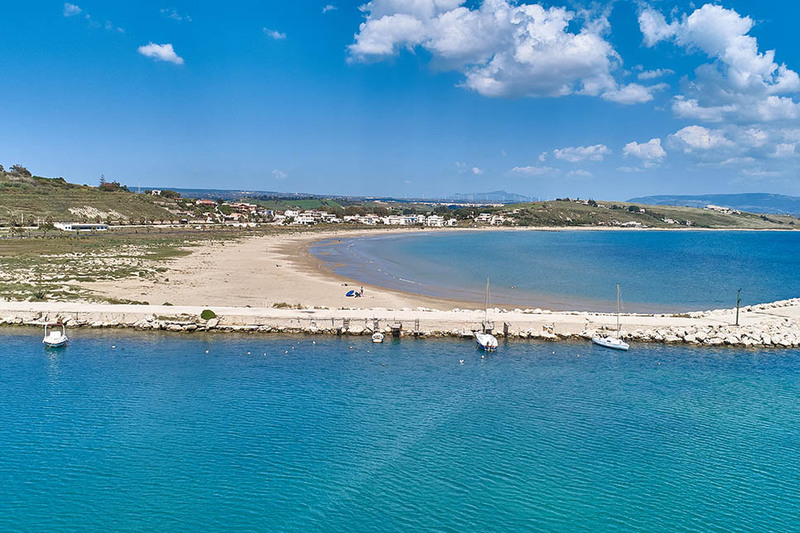 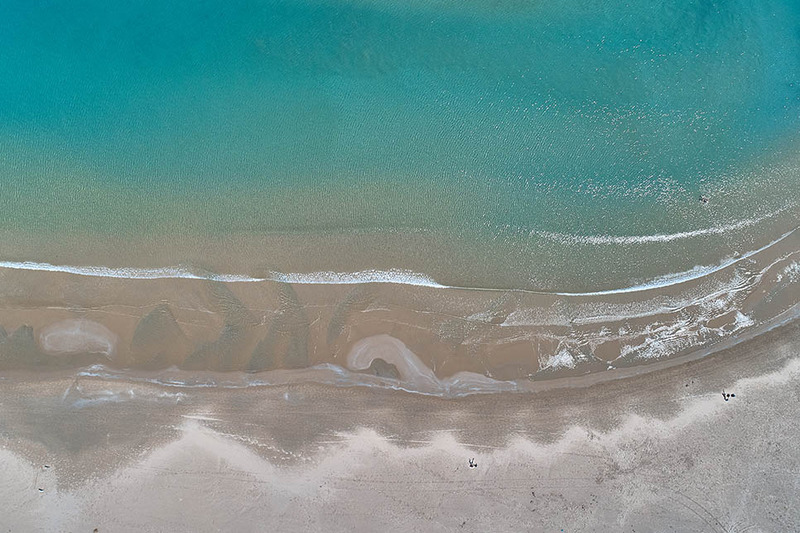 Head for the white sands at Porto Palo di Menfi, Le Solette to the west of Porto Palo and the two-mile stretch of sand that fringes the Foce del Belice nature reserve. 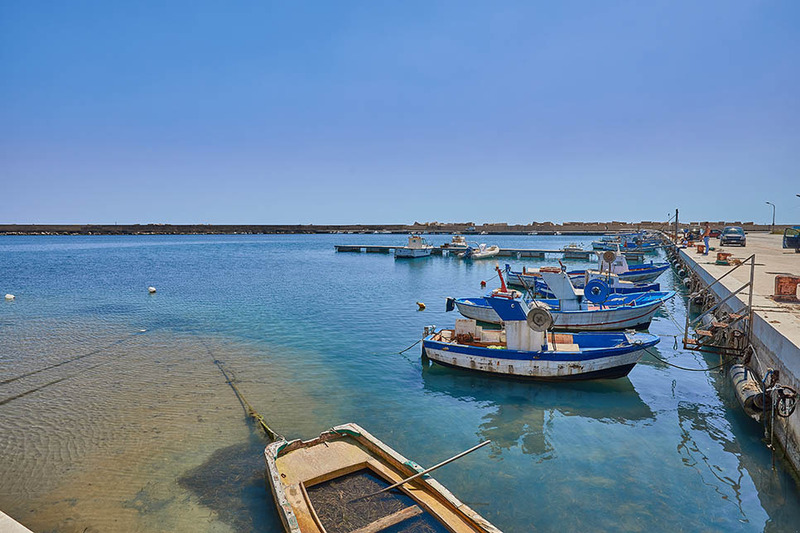 If you find yourself at Porto Palo at lunchtime, make time for a fabulous seafood lunch at "Da Vittorio". 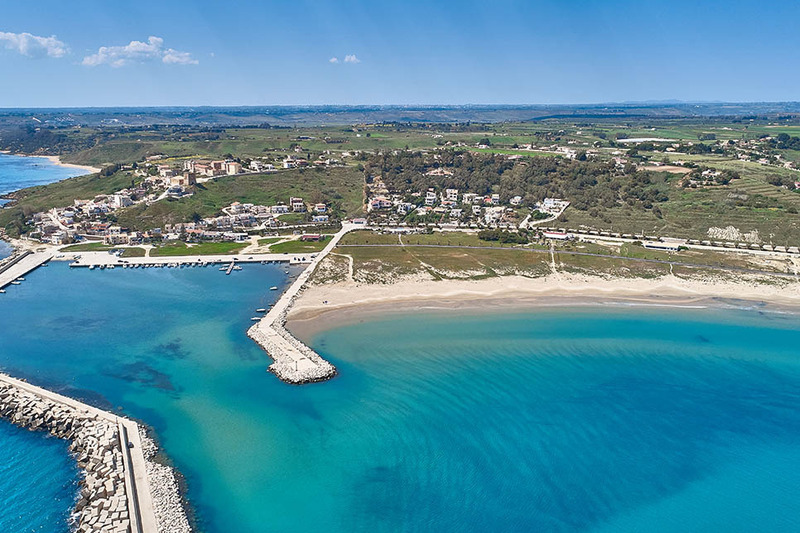 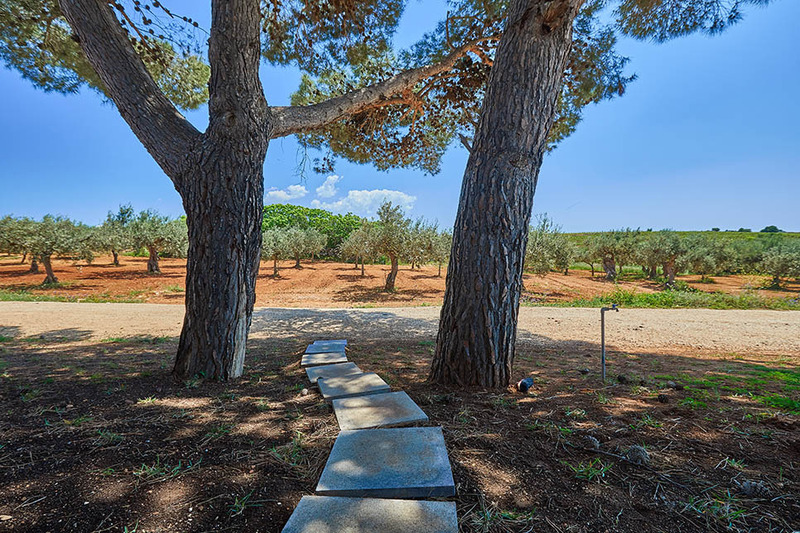 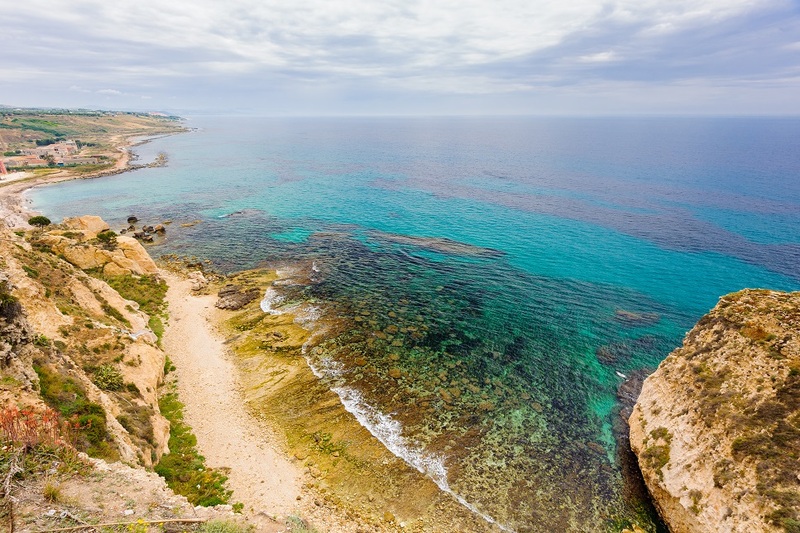 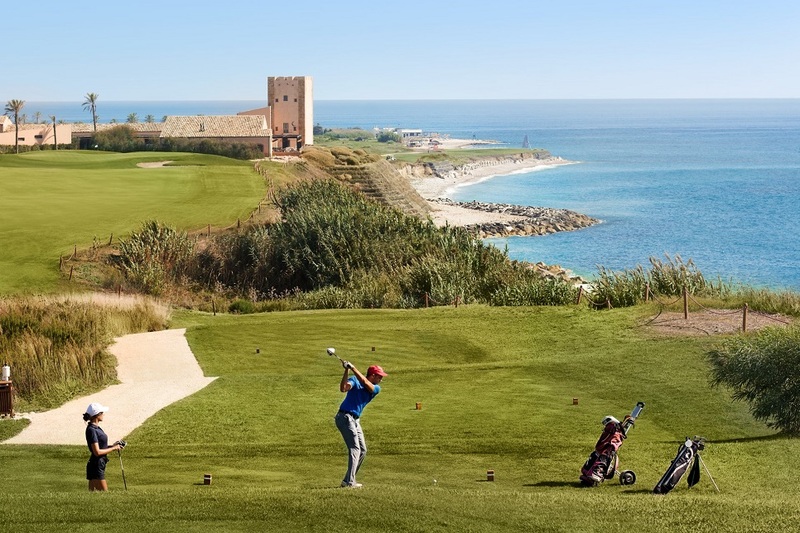 A pleasant way to explore this area further is to cycle along the 20km of cycle paths, along a disused railway line, which connect Porto Palo, Menfi and Sciacca. 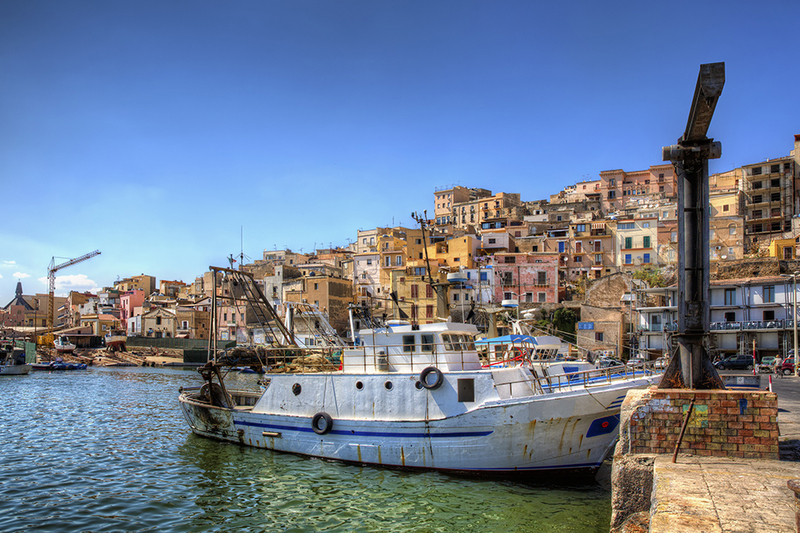 The fishing port of Sciacca is famous for its thermal baths and Carnival celebrations and well worth a trip to wander through its baroque historic centre. 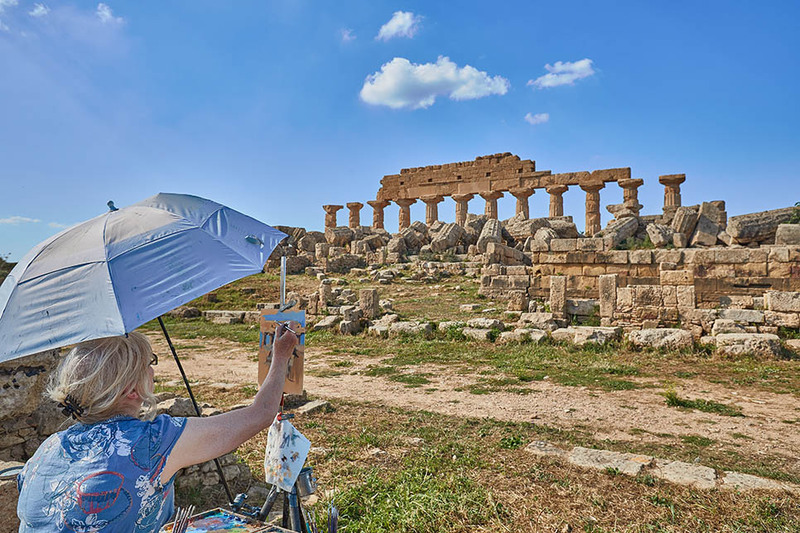 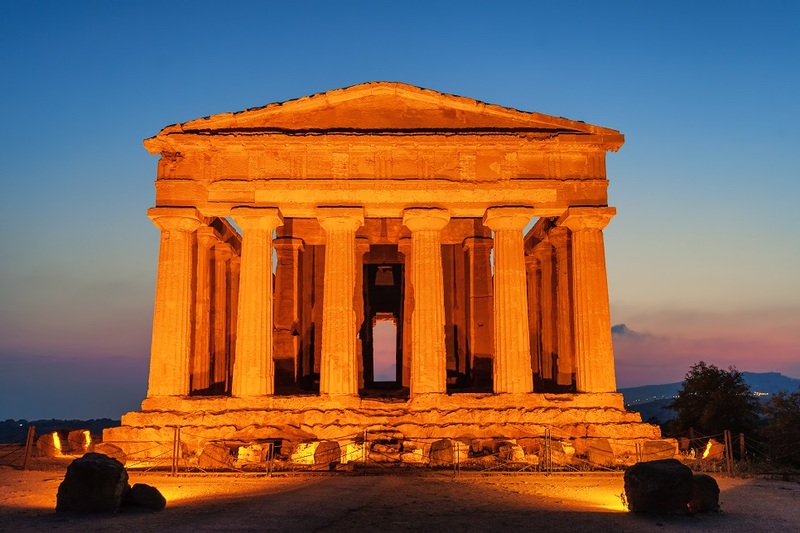 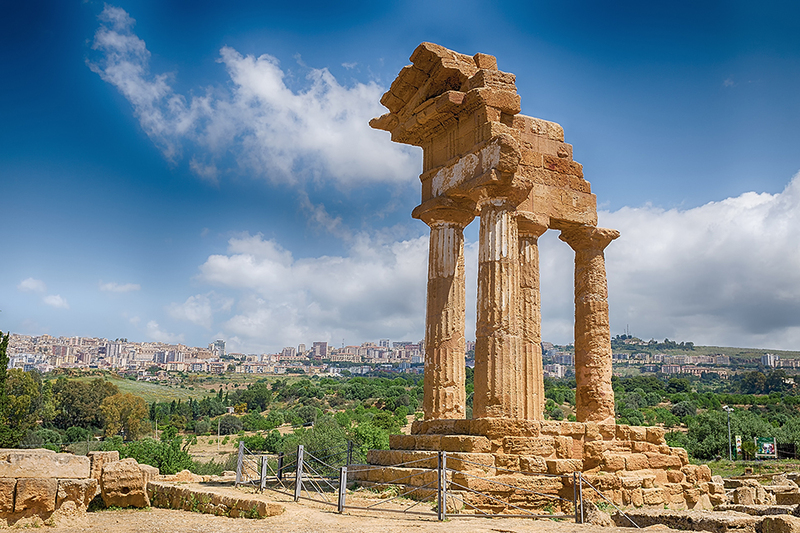 The ancient Greek temple at Selinunte is one of Sicily’s great sights and if you have the time, a trip to the nearby Cave di Cusa will give you a fascinating insight into the building of the temple. 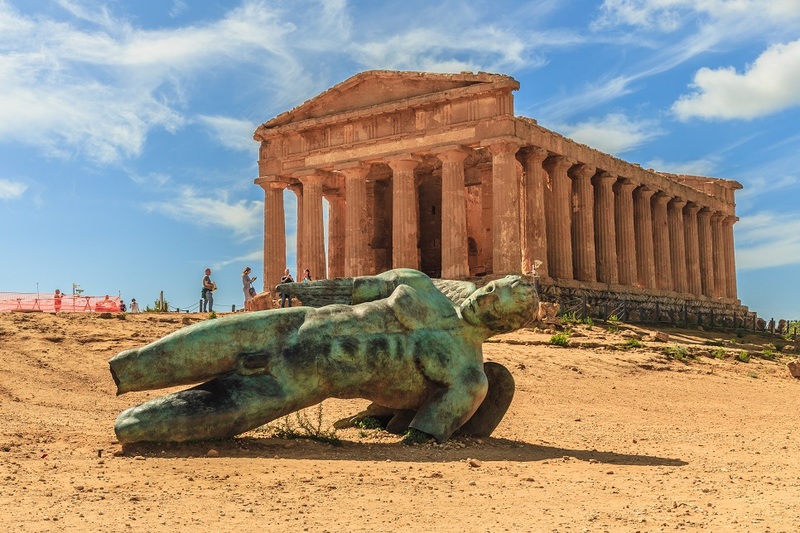 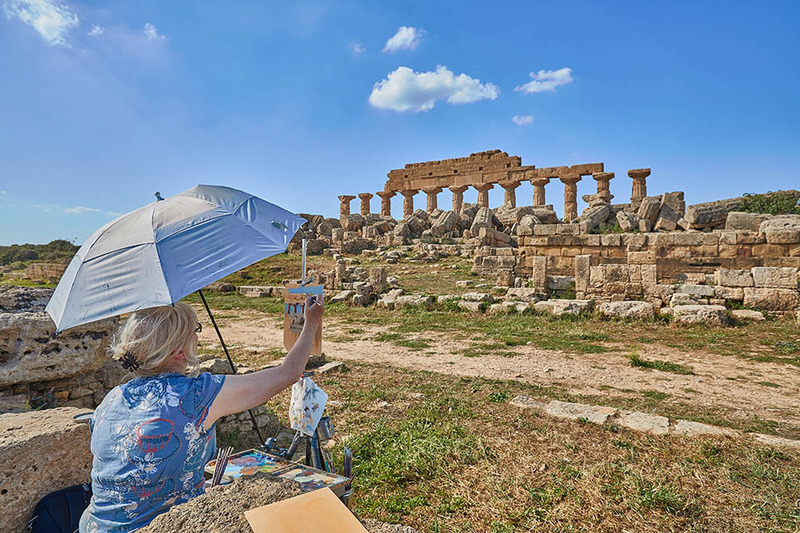 For a trip into Sicily’s Greek past on an even larger scale, visit the Valley of the Temples at Agrigento. 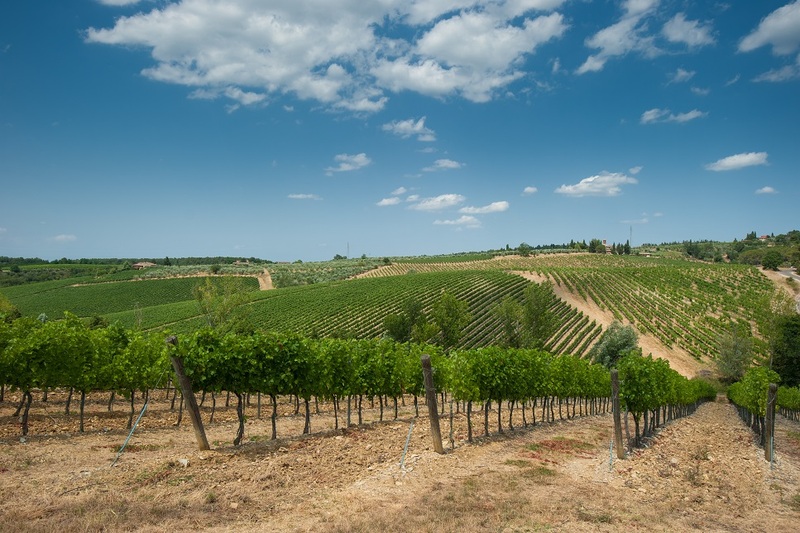 If wine-tasting is your thing, this is the place to be. 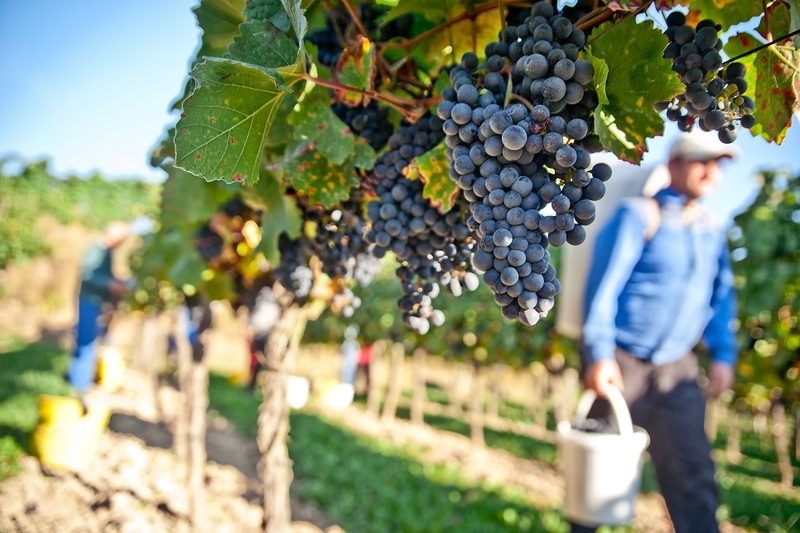 Make tracks for one of the many wineries and vineyards, such as the Planeta estate, for a tour and tasting. 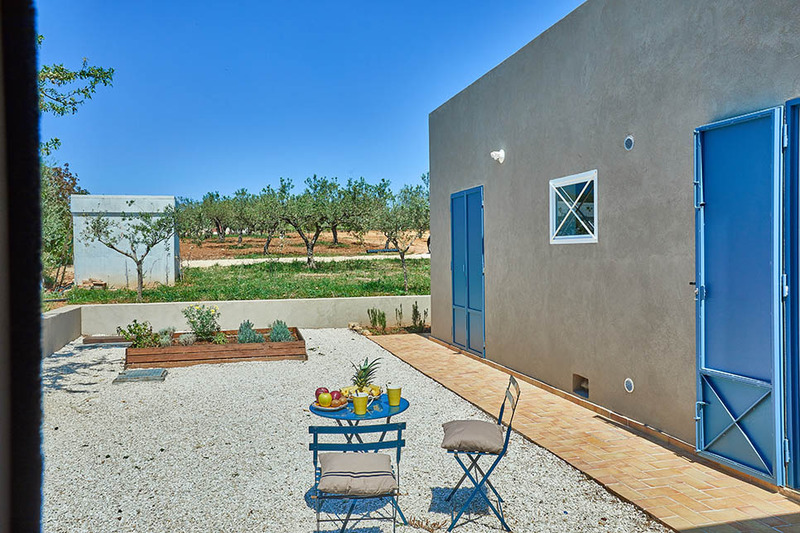 Refundable security deposit euro 400. 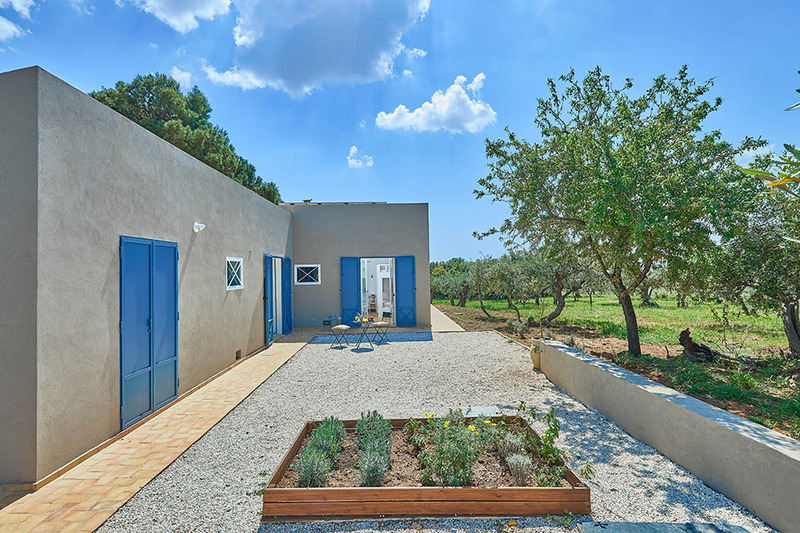 Electricity and air conditioning 300kw/h included - extra euro 0.40 per kw/h. 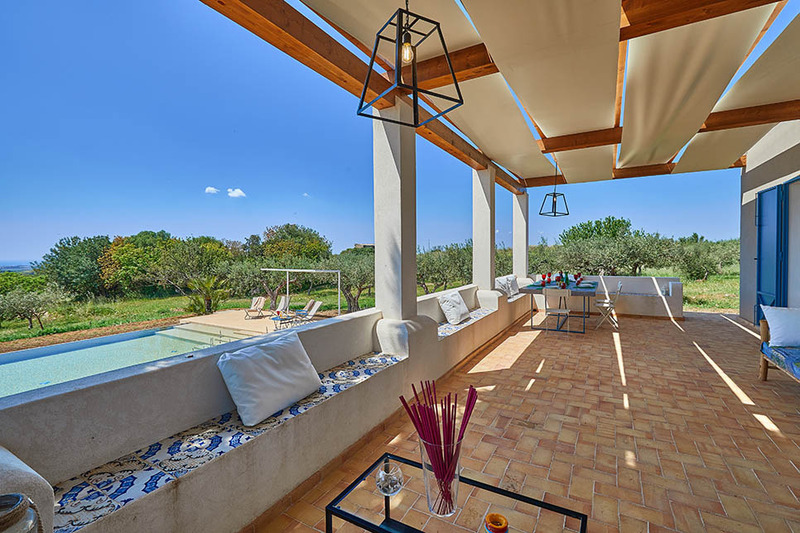 Loved this villa, remote peaceful and decorated to high standard. 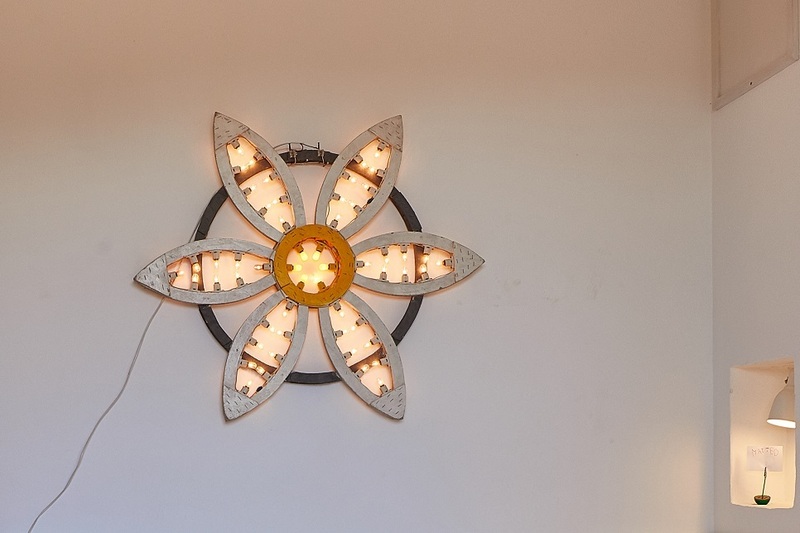 Extremely efficient service, any queries were answered and sorted. 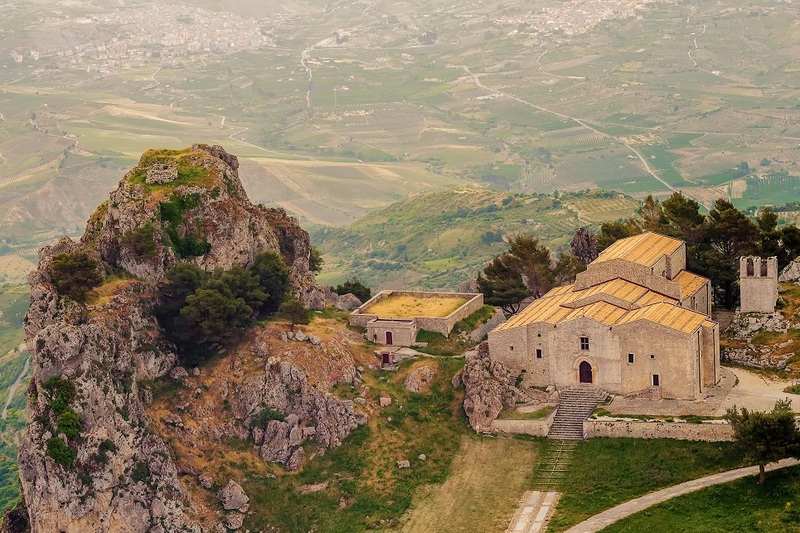 Property on “Premium Listing” Pay both the deposit and full balance to Wish Sicily. 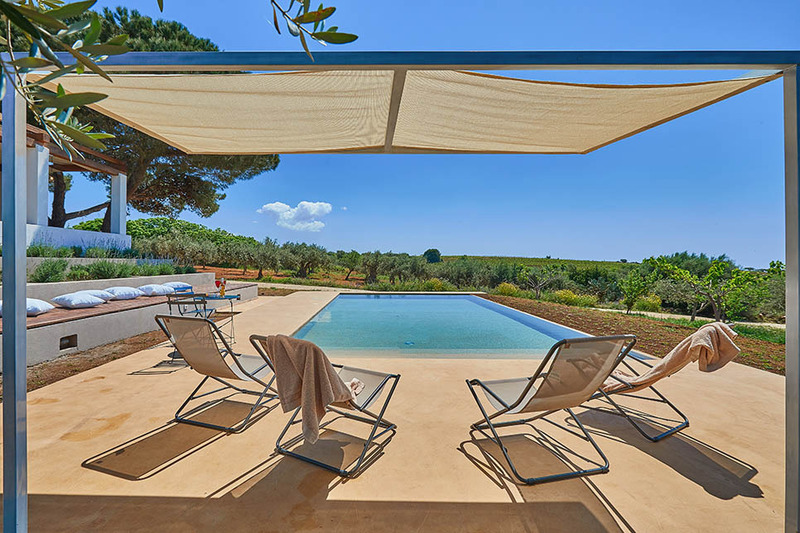 This property is covered by our policy "Secure payment"
This property is covered by our policy "Best price guarantee"